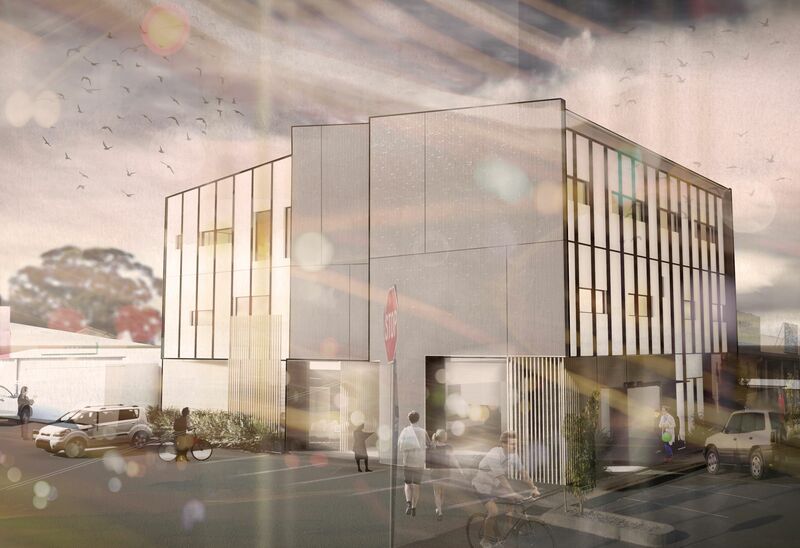 TMC Medical is very excited to report that the Coffs Harbour City Council has approved a Development Application for the construction of a new medical centre at Toormina. The new centre will be located at 9 Minorca Place and will have a range of health services that will benefit the local community. Although the centre is still in the planning stages it is expected that TMC Medical will re-locate to the new premises, there will also be a pathology collection centre, a pharmacy, and yet to be determined allied health services. It is expected that the new building will be completed ready for health services to commence from the new location early in 2016, however this will depend on construction timelines and occupancy approvals. Demolition has now commenced on the site, with Coffs Harbour Demolitions winning the contract. We are very appreciative with the cooperation of the long term tenant Scott Bellamy and his Raine & Horne Real Estate team for their support and cooperation with the development. They are heading over the road behind the service station, so that is an exciting move for them as well. Stay tuned for more information as the development gets going; the picture attached is the architects impression of how it will look when completed.